You’ll find all the best morsels of the Big Apple in this compact Piccolo publication. It may be small, but it’s bursting with images of New York, capturing every angle and the diverse energy of the city that never sleeps. 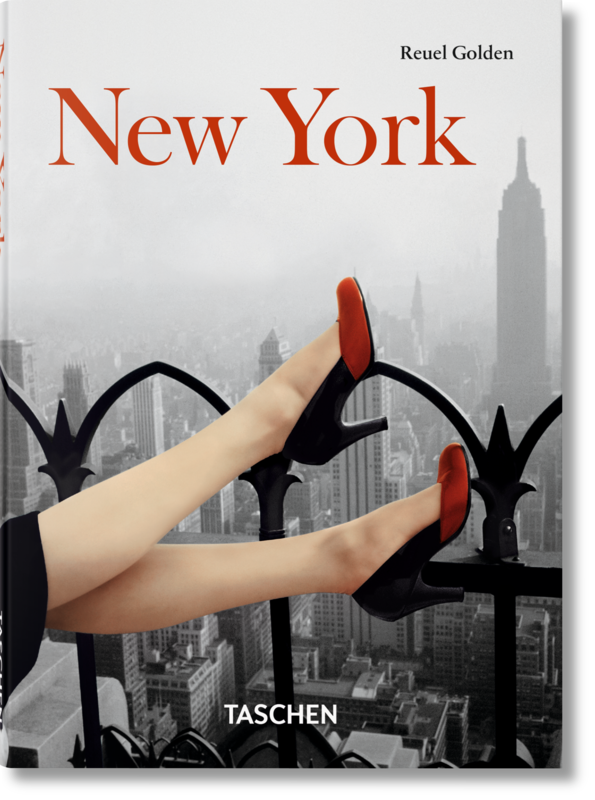 Over 150 photos and quotations will take you from Central Park to Coney Island, Times Square to the top of the Empire State Building. 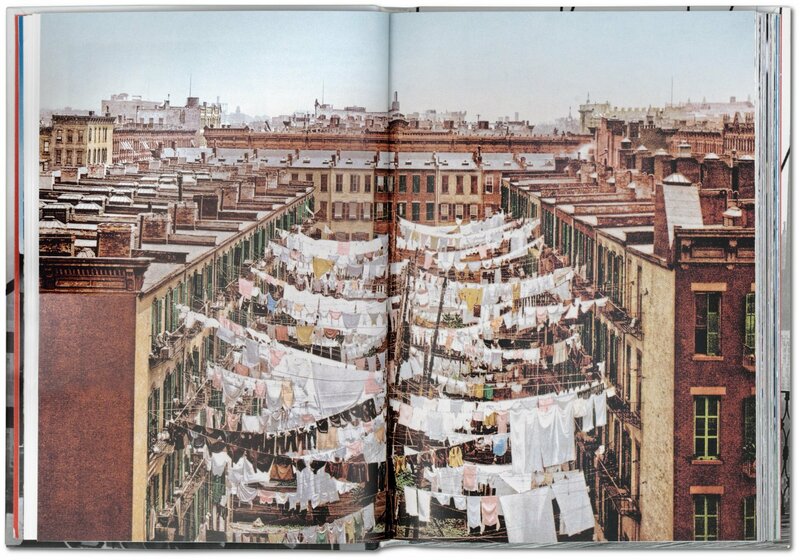 From the building of the Brooklyn Bridge to immigrants arriving at Ellis Island, the slums of the Lower East Side to magnificent art deco skyscrapers, New York’s remarkable rise, reinvention, and growth is not just the tale of a city, but the story of a nation. 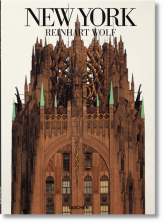 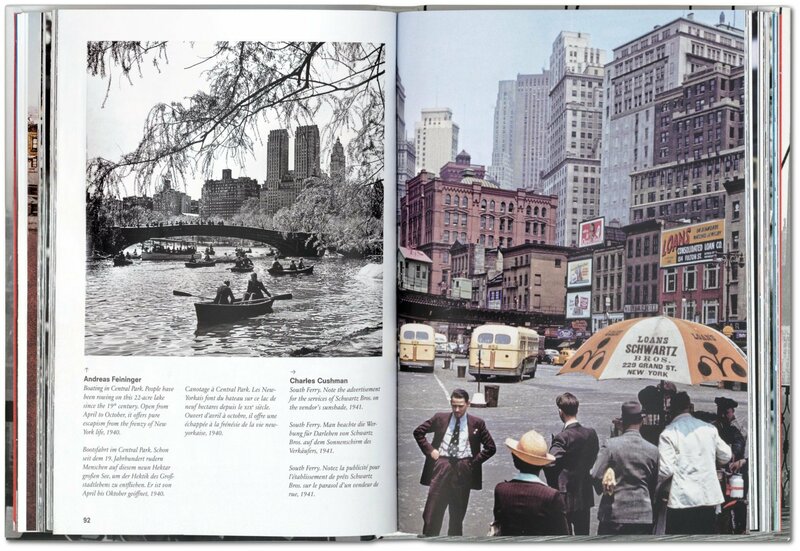 This beautiful book lays out the streets, sidewalks, culture, and crowds of the greatest city in the world—in all the greatness of its extremes, contradictions, energy, and attitude. With vistas of Central Park alongside Coney Island and the sleaze of Times Square, this city portrait champions the complexity and chaos of New York—its architecture, culture, fashion, and ethnic diversity. 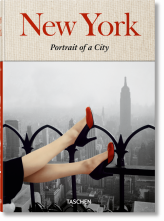 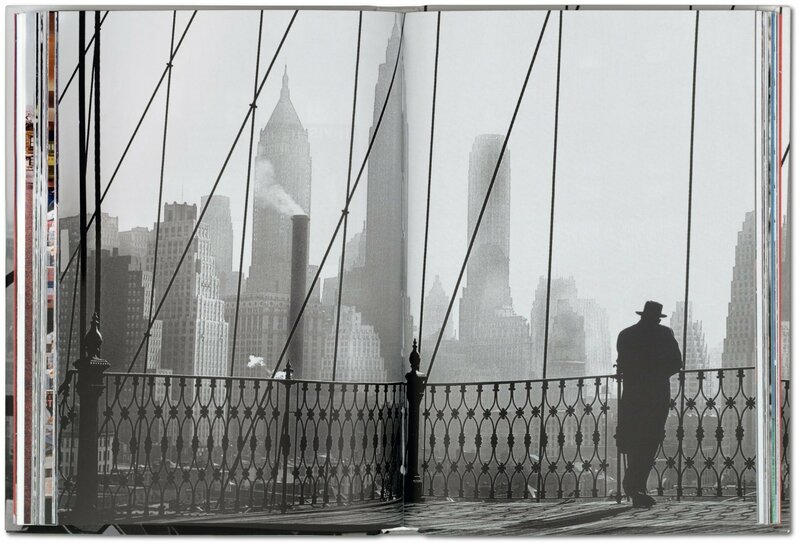 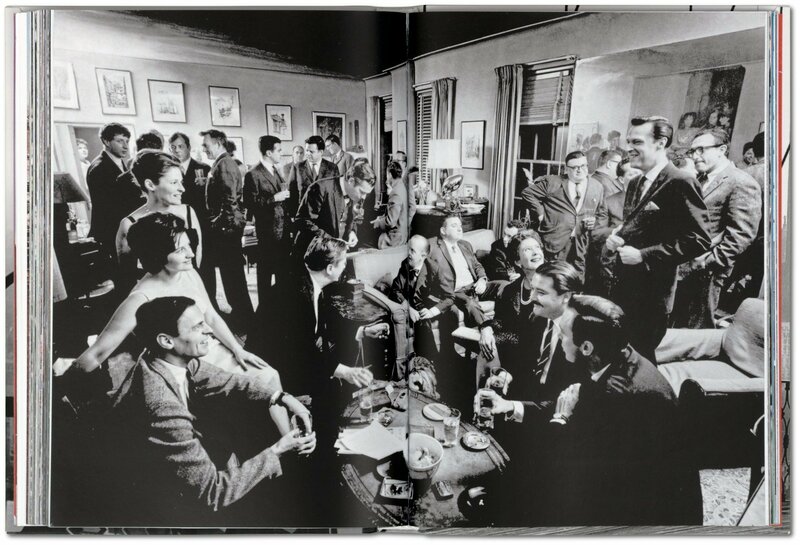 More than just a tribute to the metropolis and its civic, social, and photographic heritage, New York: Portrait of a City also pays homage to the indomitable spirit of those who call themselves New Yorkers: full of hope and strength, resolute in their determination to succeed among its glass and granite towers. 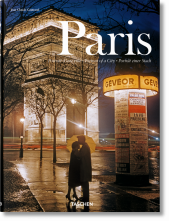 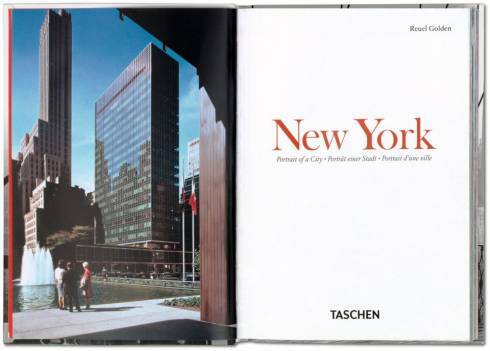 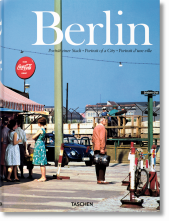 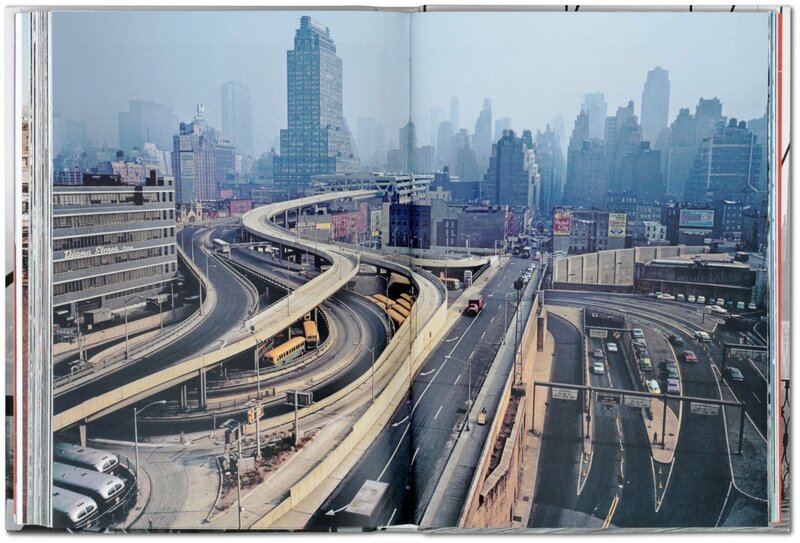 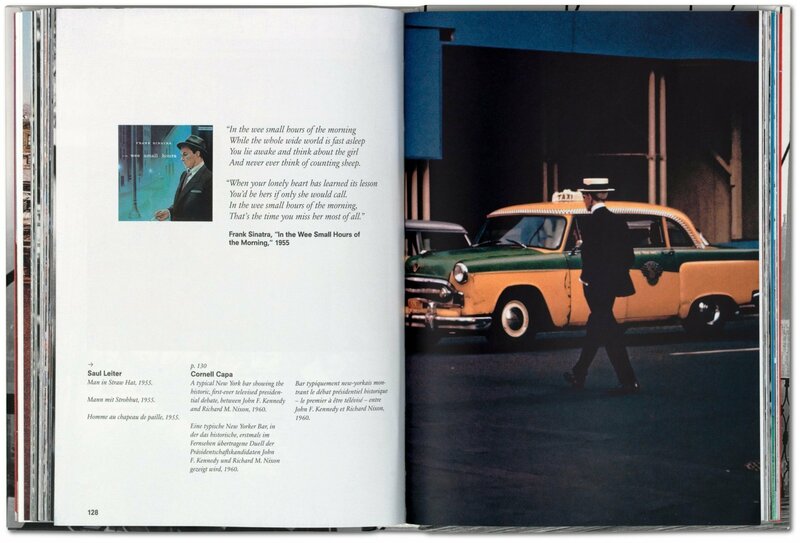 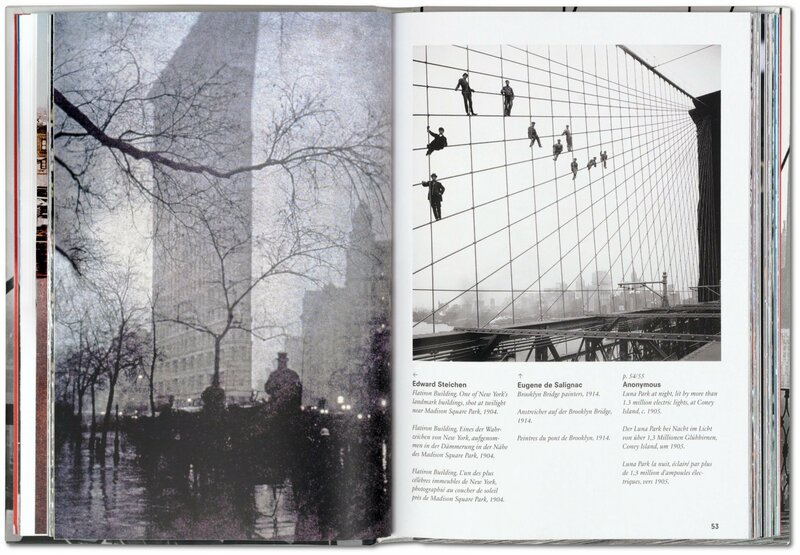 About the series: Each compact and dynamic volume in TASCHEN’s Piccolo City series distills the vitality and history of each metropolis into a billet-doux packed with 150 photos, informative captions and inspiring quotations.